Have you ever tried Mexican Elote? 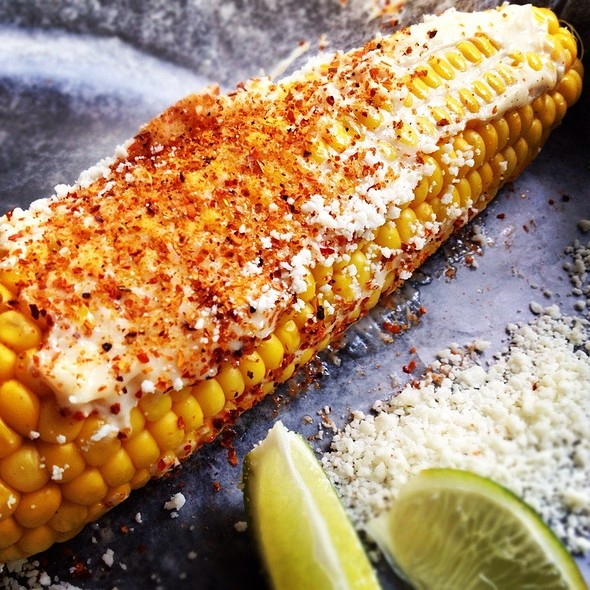 Well, if you love corn on the cob and Mexican spices, then you will love Elote. 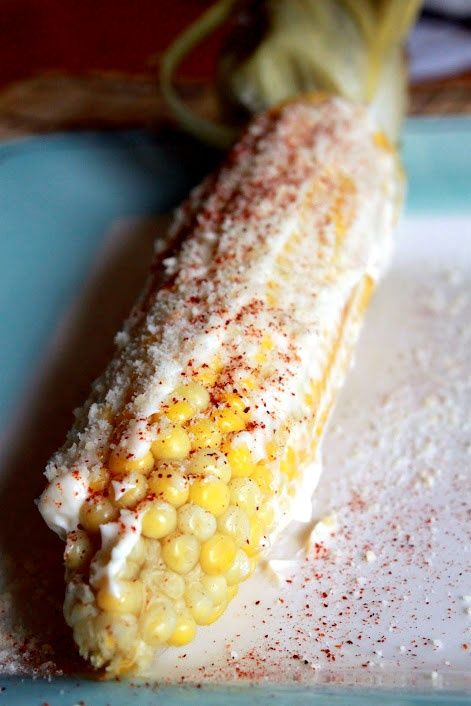 Elote is corn on the cob sometimes dressed with mayonnaise, crema Mexicana, or butter with fresh grounded cheese, and chili powder or tajin, a mix of spices also used on fruit as well. 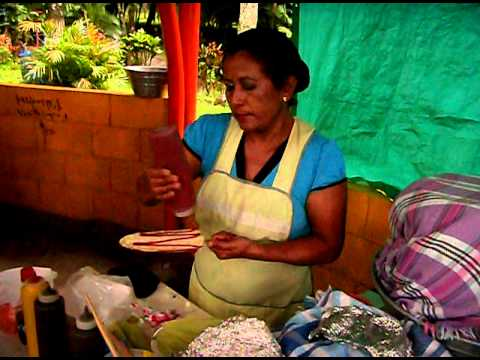 This is commonly eaten and sold on the streets all throughout Mexico. Elote translated to English means corn. Now, many of you are thinking corn is maiz in Spanish and you are right. Maiz means the kernels of corn or the grain itself. Elote, however, means corn on the cob and elotes are a traditional Mexican food. In Mexico, it’s sold from street carts along the highways and at street corners. It’s sold in virtually all markets, at fairs and fiestas. 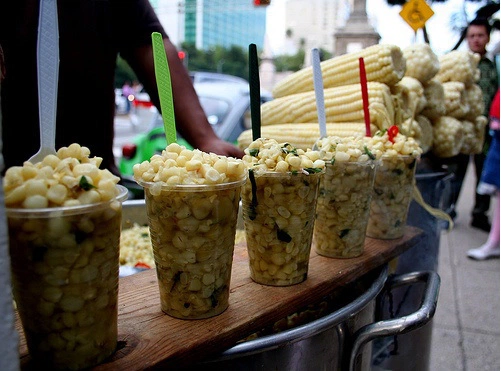 There perhaps is nothing more traditional than elote and it may well be the quintessential Mexican street food. Now, some of you might not be a big proponent of mayo but it does have its uses and if you have never tried corn on the cob or mashed potatoes with mayonnaise you need to fix that soon. The mayonnaise adds a creamy butteriness to the corn with just a hint of tang and sweetness. It is the perfect accompaniment for elote. If, however, you simply can’t wrap your head around the mayo on corn, you can use Mexican crema, butter or sour cream, instead. Coupled with the sweet corn and the pungent, salty, somewhat nutty flavor of the cotija cheese, you will be in ultimate epicurean bliss. This is such a tasty snack. It’s so flavorful, so easy to prepare and fun, too. It’s perfect for family barbecues and those nights you simply want to grill outside and enjoy the beauty of nature around you. It’s also a fun presentation and beats using those little corn holders or a stick. Your kids and guests will get a kick out of the husks as holders. Guaranteed to please, your kids will love this and you will, too. It is tremendously flavorful and you will wonder why you hadn’t thought about doing this long before. Sancho’s is proud to be selling elote now for only $3.50, We dress our Elote with a creamy mix of mayonnaise, Mexican crema, and freshly squeezed lime juice followed by graded Oxacan Mexican cheese, and and Mexican chile powder.. Some people in Mexico barbecue it, while others boil it. Here at Sancho’s we boil it, slap on the mayonnaise, followed by fresh grounded Oaxacan cheese, followed by tajin powder. We are located at 2850 Iris Ave, Suite H, Boulder, CO, 80301. We’re right across the hall from the department of Motor Vehicles in Boulder, Colorado. Come get your elote now at Sancho’s!